9783486581027, titled "Konzepte HÃ¶herer Programmiersprachen" | De Gruyter Oldenbourg, January 8, 2017, cover price $56.00 | About this edition: Dieses Buch ist ein einführendes Lehrbuch in die Konzepte höherer Programmiersprachen. If you’re a visual learner who prefers instructions that show you how to do something, then this book is for you. Its clear, step-by-step screen shots show you how to tackle more than 160 tasks with your MacBook Air. You'll learn to work with the multitouch trackpad; use the Dock, Exposé, and Spaces; get online via AirPort or Wi-Fi; sync your iPhone to your MacBook Air; manage contacts and calendars; connect to other devices; use e-mail and iChat, surf the Web; and much more. Full-color screen shots demonstrate each task. 9780470376133 | Visual, October 27, 2008, cover price $29.99 | About this edition: If you’re a visual learner who prefers instructions that show you how to do something, then this book is for you. 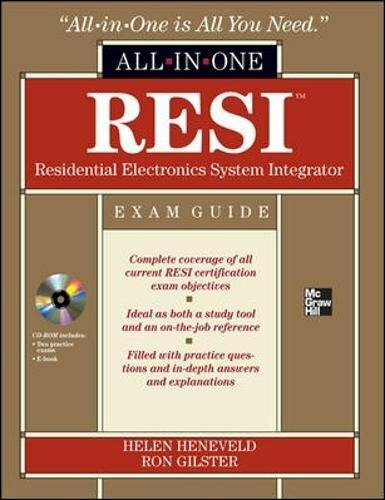 9780071767217 | Pap/cdr edition (McGraw-Hill Osborne Media, December 22, 2017), cover price $70.00 | About this edition: A complete exam guide for the Basic RESI (Residential Electronics Systems Integrator) certification from ETA (Electronics Technicians Association) RESI Residential Electronics System Integrator All-in-One Exam Guide offers comprehensive coverage of the Basic RESI certification from ETA which replaces the CEA-CompTIA DHTI+ certification. 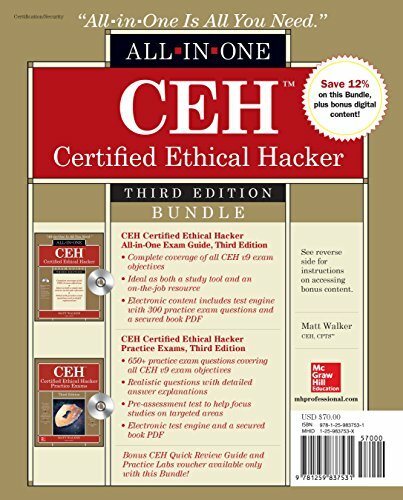 9781118890790 | 11 lslf edition (John Wiley & Sons Inc, October 9, 2017), cover price $36.95 | About this edition: Information technology is ever-changing, and that means that those who are working, or planning to work, in the field of IT management must always be learning. 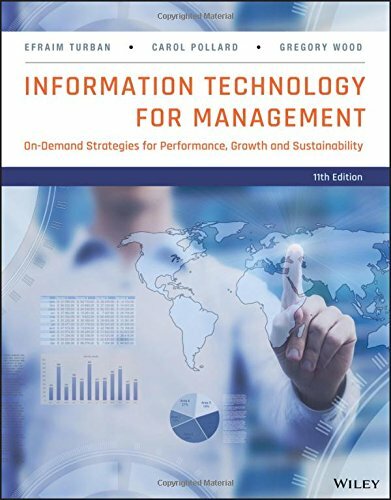 9781118357040 | 9 edition (John Wiley & Sons Inc, January 14, 2013), cover price $240.00 | About this edition: Information Technology for Management, 9th Edition by Turban, Volonino, and Wood engages students with the most up-to-date coverage of current and emerging IT trends. 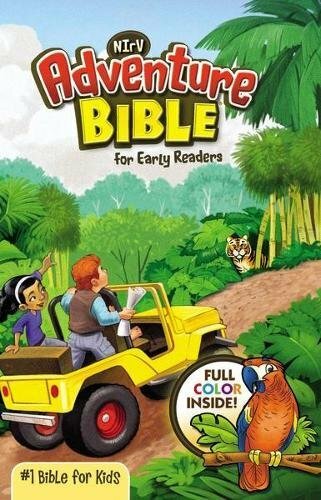 9781118453247 | 9 lslf edition (John Wiley & Sons Inc, January 14, 2013), cover price $167.60 | About this edition: This text is an unbound, binder-ready edition. Discover the concepts and techniques required to rig engaging CG character models with Maya in this unique book and DVD package. The stunning color images show just what you can achieve, and the detailed step-by-step tutorials show exactly how to achieve them. Every technique and tip is backed up with practical tutorials, using the models, student work and tutorial assets on the companion DVD to offer a crash course in this vital skill. With Cheryl Cabrera you'll learn about:Designing your first Biped Character; Creating your first Biped Character - Modeling Basics, Biped Character Facial Expressions, Texturing Basics; Skeleton setup for a Biped Character Joint Placement; Control Rig setup for a Biped Character - IK and FK; Wrapping up the setup; Skinning your Character * Use simple NURBS and polygon modeling in Maya for greater flexibility in your workflow * Create control rig setups for a biped character - both IK and FK * Put your new skills to work with the models and tutorial assets on the free DVD! 9780240520827, titled "An Essential Introduction To Maya Character Rigging" | Pap/dvd edition (Focal Pr, January 14, 2008), cover price $49.95 | About this edition: Discover the concepts and techniques required to rig engaging CG character models with Maya in this unique book and DVD package. 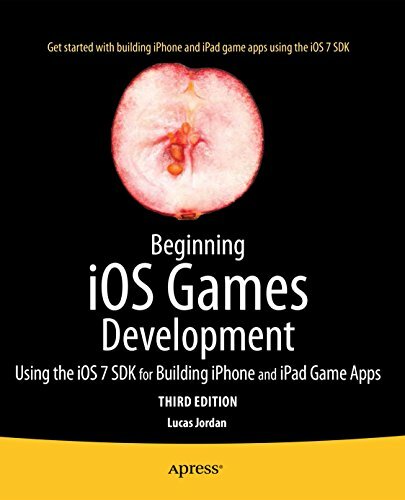 9781430259534 | 3 edition (Apress, June 20, 2017), cover price $39.99 | About this edition: This book provides a clear path for you to learn and create iPhone and iPad games using the iOS 10 SDK platform. 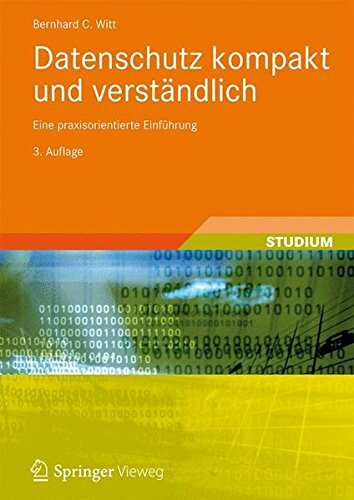 9783834818737, titled "It-sicherheit Kompakt Und VerstÃ¤ndlich: Eine Praxisorientierte EinfÃ¼hrung" | 2 edition (Vieweg + Teubner Verlag, June 9, 2017), cover price $39.95 | About this edition: IT-Systeme müssen zum einen "verlässlich" sein, d.
9784431554646 | Springer-Verlag New York Inc, July 10, 2017, cover price $139.00 | About this edition: This book highlights recent advances in natural computing, including biology and its theory, bio-inspired computing, computational aesthetics, computational models and theories, computing with natural media, philosophy of natural computing and educational technology. 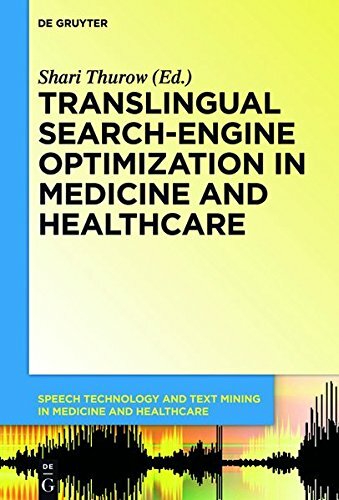 9781614517603 | Walter De Gruyter Inc, May 15, 2017, cover price $79.95 | About this edition: The book reviews the principles and methods behind translingual health-related search, and shows how various methods have played a role in the debate over how to improve search engine optimization across different languages. 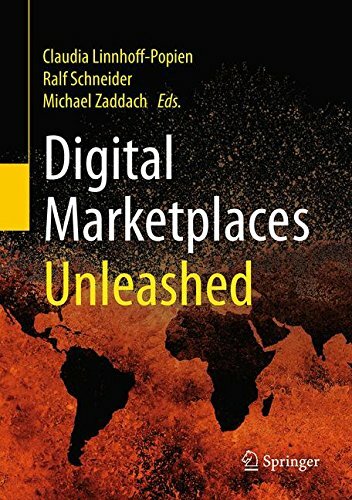 9783662492741 | Springer-Verlag New York Inc, April 10, 2017, cover price $109.00 | About this edition: This collection of different views on how digitalization is influencing various industrial sectors addresses essential topics like big data and analytics, fintech and insuretech, cloud and mobility technologies, disruption and entrepreneurship. 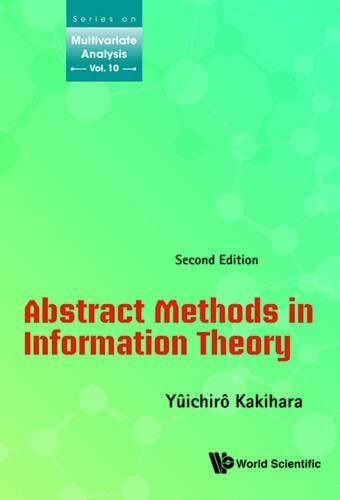 9789814759236 | 2 edition (World Scientific Pub Co Inc, March 31, 2017), cover price $108.00 | About this edition: Information Theory is studied from the following points of view: (1) the theory of entropy as amount of information; (2) the mathematical structure of information sources (probability measures); and (3) the theory of information channels. 9789810237110 | World Scientific Pub Co Inc, December 1, 1999, cover price $63.00 | About this edition: Information Theory is studied from the following view points: (1) the theory of entropy as amount of information; (2) the mathematical structure of information sources (probability measures); and (3) the theory of information channels. 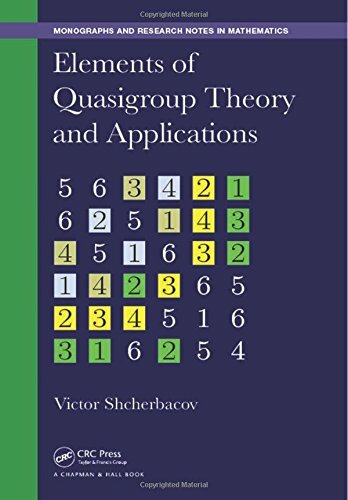 9781498721554 | Chapman & Hall, March 15, 2017, cover price $119.95 | About this edition: This book provides an introduction to quasigroup theory along with new structural results on some of the quasigroup classes. 9781484212912 | 2 edition (Apress, May 10, 2018), cover price $44.99 | About this edition: Beginning Ruby on Rails E-Commerce, Second Edition updates the first book of its kind to guide you through producing e-commerce applications with Rails, the stacked web framework taking the world by storm. 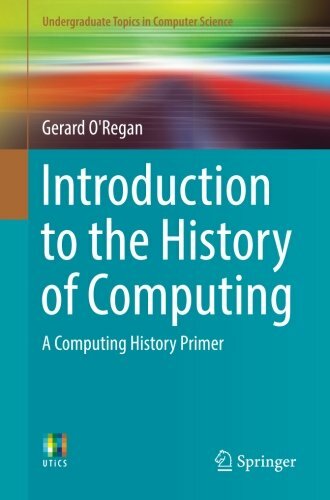 9783319331379 | Springer-Verlag New York Inc, June 29, 2016, cover price $59.99 | About this edition: Tracing the story of computing from Babylonian counting boards to smartphones, this inspiring textbook provides a concise overview of the key events in the history of computing, together with discussion exercises to stimulate deeper investigation into this fascinating area. 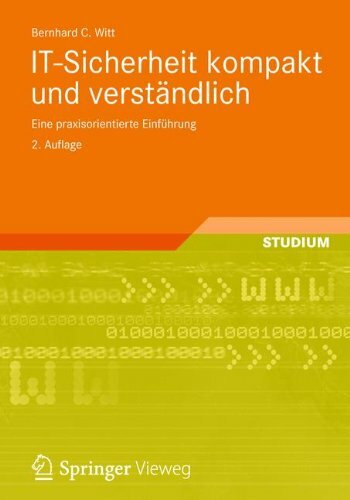 9783834816979, titled "Datenschutz Kompakt Und VerstÃ¤ndlich: Eine Praxisorientierte EinfÃ¼hrung" | 3 edition (Vieweg + Teubner Verlag, March 9, 2017), cover price $39.95 | About this edition: Das Thema "Datenschutz" geht jeden an, der an verantwortlicher Stelle mit IT zu tun hat, d.
9783834812254, titled "Datenschutz Kompakt Und VerstÃ¤ndlich: Eine Praxisorientierte EinfÃ¼hrung" | 2 edition (Springer-Verlag New York Inc, March 11, 2010), cover price $39.99 | About this edition: Das Thema "Datenschutz" geht jeden an, der an verantwortlicher Stelle mit IT zu tun hat, d.
9781259837531 | 3 pck pap/ edition (McGraw-Hill Osborne Media, March 8, 2017), cover price $70.00 | About this edition: Publisher's Note: Products purchased from Third Party sellers are not guaranteed by the publisher for quality, authenticity, or access to any online entitlements included with the product.